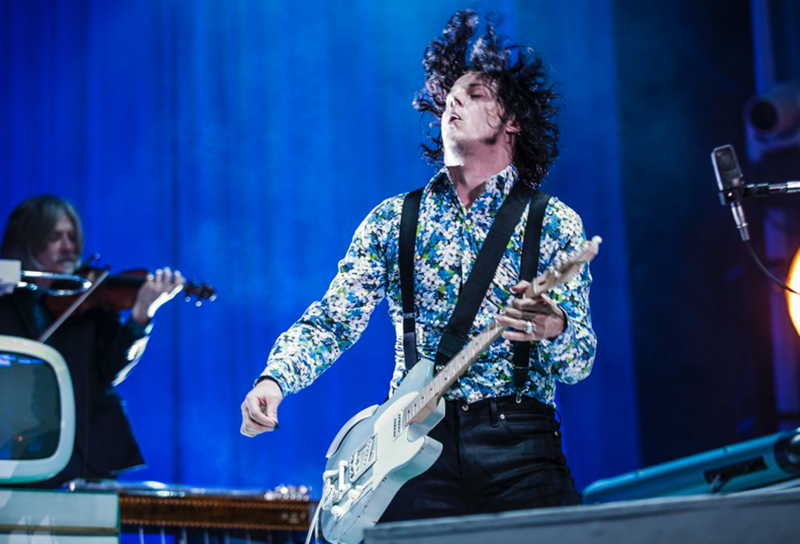 Jack White has achieved a lot, to put it mildly. Since bursting onto the scene with Fell In Love With A Girl in 2002, his success as part of The White Stripes skyrocketed, and White unknowingly wrote the fanfare for such disparate figures as Robin Van Persie and Jeremy Corbyn with Seven Nation Army. Since their disbandment, White has been seen in The Raconteurs, The Dead Weather, as a solo artist since 2012. Boarding House Reach is his third solo effort, and if there’s one man you can solely rely on never, ever selling out, it’s Jack White. This record is quite bonkers, but in truly wonderful fashion. White’s love for vintage instruments and analogue recording is no secret, utilising that love on what is probably his most experimental work yet. Lyrically, this album is quite sparse, with many of the tracks bringing the erratic arrangements to the forefront. For example, on Hypermisophoniac, whose title aptly prepares the listener for its pure nuttiness: it sees Jack mostly repeating 'ain’t no running when you’re robbing a bank', over a synth that sounds like malfunctioning supermarket equipment, as well as a sporadic rock band accompaniment. Followed by Ice Station Zebra, White is now heard speaking over clavinet, with the occasional rock interjection and hammered out piano chords. It’s certainly not relaxing, but fully fascinating. 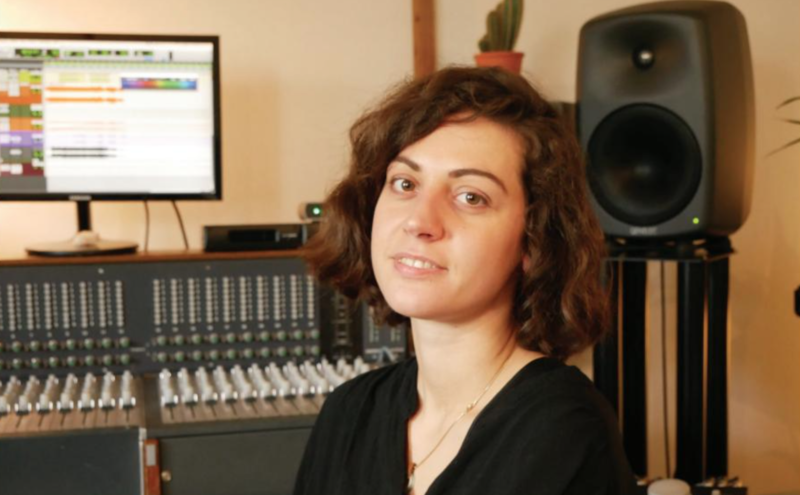 "If you don’t listen to this auditory feast, you’re hugely missing out." Everything You’ve Ever Learned is possibly the maddest track on show here, and that really is saying something. White morphs into a preacher, crying out: 'do you want everything? Then you can have everything. But what is everything?' You can imagine him stood on a soapbox, that is until the frenetic beat kicks in. Okay, I was wrong — Respect Commander is even more out there. Don’t go into listening to this record wondering which song is the most barmy, is the moral of the story. This song defies language, unless you have a phd dissertation word count to play with, which I do not. It just needs to be heard, essentially. Ezmerelda Steals The Show offers some brief respite, as White softly speaks: 'ignoring the beauty of a fog on the hill, or a kitten with a mouse in its mouth', over a guitar arpeggio. You’ve hopefully got the sense by now that if you don’t listen to this auditory feast, you’re hugely missing out. Enormous respect to Jack White for undertaking such a daring work, which will make little sense on first listen, but will become more profound as you listen to it more and more. Talk about keeping yourself relevant. Boarding House Reach is an essential record.